Sustainable long-term funding for the NHS could cost ?2,000 for every household in Britain, or the equivalent of 9p on income tax, two respected think tanks have said. 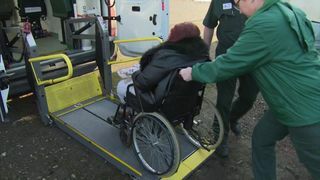 In a joint report, the Institute for Fiscal Studies (IFS) and the Health Foundation have calculated that health spending will have to rise faster than than the economy grows for the foreseeable future, and meeting this expense will inevitably lead to tax increases.The report comes as hospital trusts in England prepare to reveal the cost of coping with soaring demand in the worst NHS winter since current standards began.Sky News understands hospitals will record a combined deficit in excess of €1bn, more than double the target for the year. The overspend, driven in part by a bad flu outbreak, came despite the chancellor providing €335m in emergency funding in the budget.The final figure, expected to be confirmed next week, is likely to show an increase of more than €200m on the deficit for 2016-17.In their report, commissioned by the NHS Confederation, the think tanks conclude that the ageing population meant that health spending will have to grow substantially over the next 15 years.Historically, the NHS budget has seen annual growth of 3.7%, but the last eight years of austerity have seen the slowest rise, or around 1.7%.The report says that to keep up with demand from a population that will have 4.4m over-65s by 2033 will require an increase of 3.3%, and any substantial improvement will need 4%.They calculate that health and social care spending as a share of national income will have to grow by 2-3%, and taxes will have to increase by between €1,200 - €2,000 for every household. Paul Johnson, director of the IFS, said: "If we are to have a health and social care system which meets our needs and aspirations, we will have to pay a lot more for it over the next 15 years. "This time we won't be able to rely on cutting spending elsewhere - we will have to pay more in tax. But it is a choice: Higher taxes and a health and social care system which meets our expectations and improves over time, or taxes at current levels and a more constrained health service delivering less than we have become accustomed to. "Anita Charlesworth, director of research and economics at the Health Foundation said only a commitment of 5% will allow patient care to be improved. 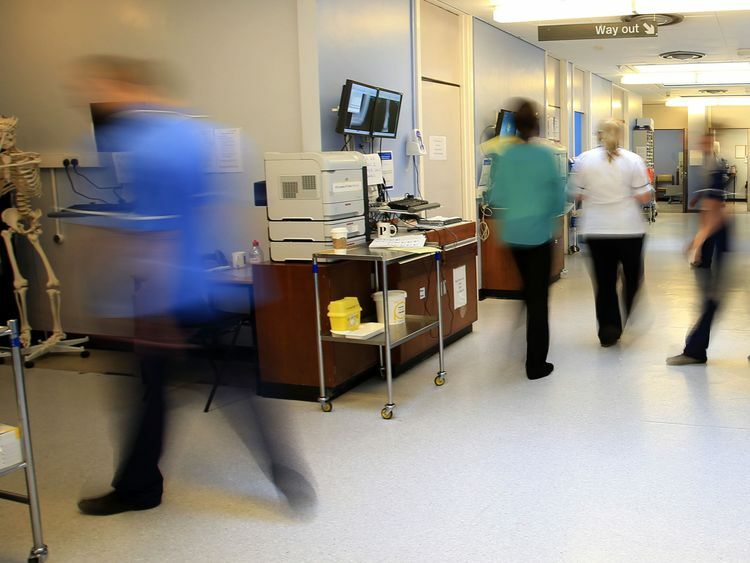 "Maintaining current provision and dealing with the backlog of funding problems will require NHS funding to grow by around 4% a year for the next five years," she said. "Meaningful progress on waiting times, staffing shortages and mental health will need growth of around 5% a year over that period. "Much less than growth of 4% a year and the NHS will be able to do little more than tread water. It will struggle to fulfil Nye Bevan's vision of 70 years ago. "The winter crisis was fundamental in the prime minister's decision to promise a "long-term funding plan". 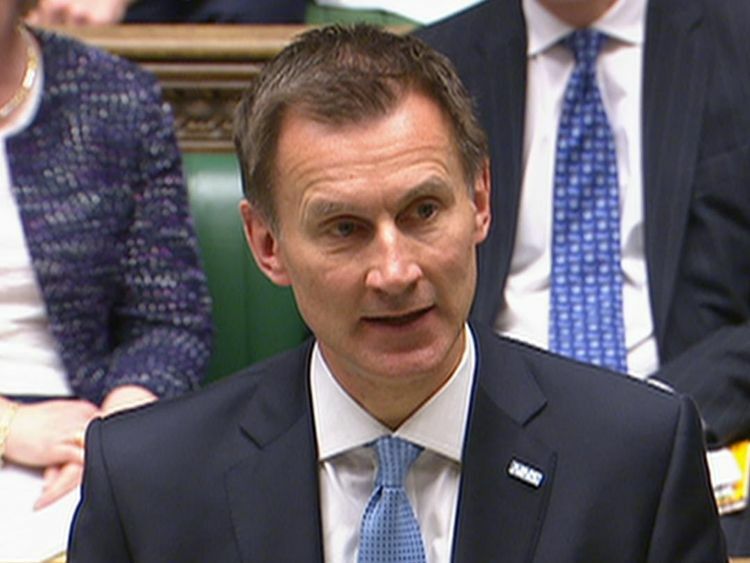 Downing Street, Health Secretary Jeremy Hunt and the Chancellor Philip Hammond are currently in negotiations over the terms of a deal.The Treasury is understood to be reluctant to commit to a multi-year deal because of the weakness of the economy and the fundamental uncertainty caused by Brexit. NHS reorganisation could "threaten patient safety"
Some NHS leaders believe that any settlement that includes a 3% increase will count as a significant achievement given the wider economic climate.The last time a government pumped above-average amounts of money into the NHS was under Labour in the 2000s, when the economic picture was far brighter.